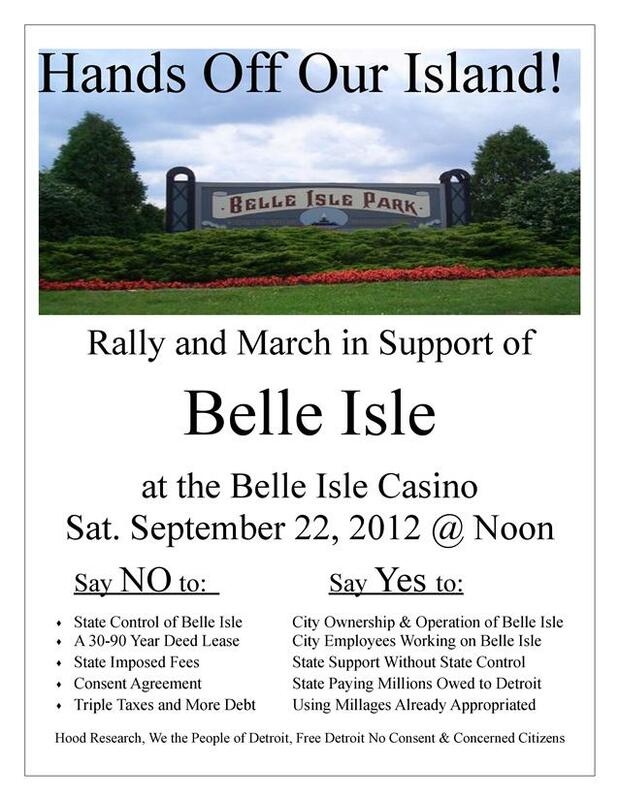 To download and print this flier, click on Hands Off Our Island flyer. Hello there, You have performed an excellent job. I’ll definitely digg it and individually recommend to my friends. I am confident they will be benefited from this web site. Woah! I’m really enjoying the template/theme of this site. It’s simple, yet effective. A lot of times it’s tough to get that “perfect balance” between superb usability and appearance. I must say you’ve done a awesome job with this. Additionally, the blog loads super quick for me on Internet explorer. Exceptional Blog!